Since the invention of cell phone plans with unlimited talk, the humble cordless home phone has retained little affection. Until after a busy day of talking and texting, you come home with a dead battery. 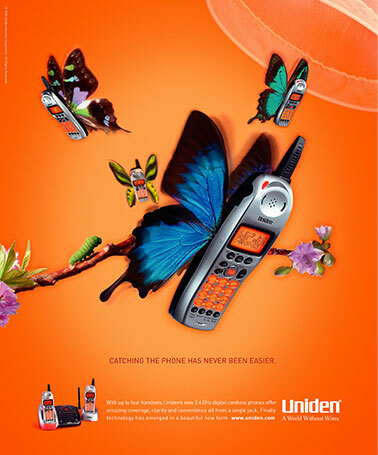 How do we convince people that their home phone still plays an important role in a mobile phone world? We know you love your mobile device. So what if your cordless phone picked up where your mobile phone left off when your cell is ready to recharge? And what if your mobile phone rang in every room and a handset was always right there where you needed it? 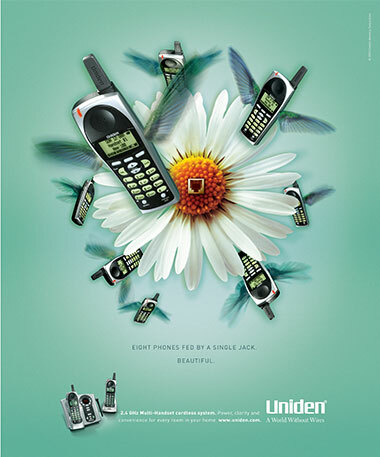 And what if it had great reception and did all the things that, well, home phones are so great at? It was a beautiful idea aimed at women, who our research showed had eclipsed men as the decision makers for home phone purchases. 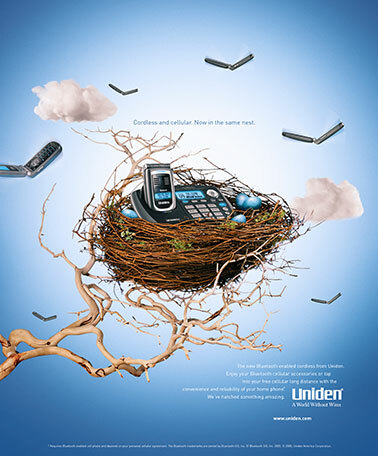 Over the course of our relationship, we helped Uniden become the number one cordless phone maker in America. As we move forward, we are helping this legendary consumer electronics brand expand into new categories, such are wireless video baby monitors and wireless home security.